Great for handcuffs , belts , collars . 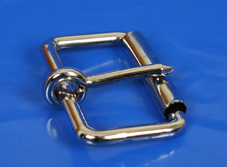 Both buckles and d-rings are welded , so there is no way you can pull them apart , unlike other cheap ones . 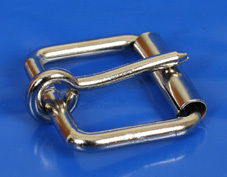 These are used by saddlers to make horse harnesses , so they are really designed to withstand heavy punishment !